Ms. Eno Ofori-Atta is an Executive leader with fifteen years of experience in creating high performance teams with proven skills in driving business growth, branch operations, credit administration, risk management, human capital management and general services, the development of business systems, policies and procedures manuals, strategic planning and implementation, strengthening of internal control systems and processes. 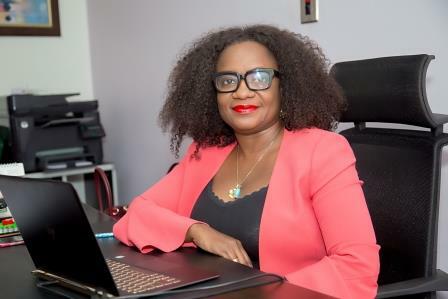 As the Chief Executive Officer of PayFlex Microfinance, Ms. Ofori-Atta provided guidance and leadership by assisting the board with the planning, implementation, monitoring and evaluation of the company’s strategies. 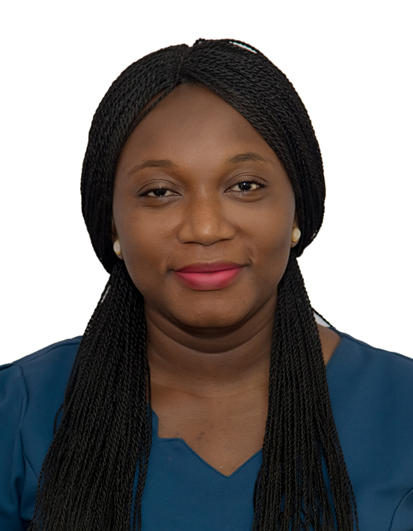 For over 8 years, Eno has worked Women’s World Banking, Ghana (The Ghanaian operations of a global savings and loans company) having served as its Head of Administration and Human Resources and Branch Operations Manager, Head of Risk, Head of Credit Operations before assuming the role of Chief Risk officer. During this period, she ensured compliance with internal policies and external regulatory requirements and built a sales force to meet challenges in a competitive micro finance market this led to an improvement of client retention. Ms. Ofori-Atta developed and established the performance evaluation forms and system including the bank’s performance management system which enhanced best HR practices and management policies. Eno established the risk department, developed risk framework and best practice and facilitated enterprise-wide risk assessments and monitored priority risks across the organization. She conducted risk management training as well as reviewed and assessed the risks associated with new products and activities of the bank prior to their implementation. She also worked at P.W GHANEM Limited, an established Ghana construction firm as its Human Resource Manager. She is the Membership Director of Rotary Club of Osu Oxford Street, former Board Member of HIPS Charity School, Weija. She has pursued course in Securities and Exchange at the Ghana Stock Exchange and a Certificate in Marketing from the Institute of Management Studies. Ms. Ofori-Atta is a product of Kwame Nkrumah University of Science and Technology where she studied for a Masters of Business Administration, and BA Social Sciences, Law & Sociology. 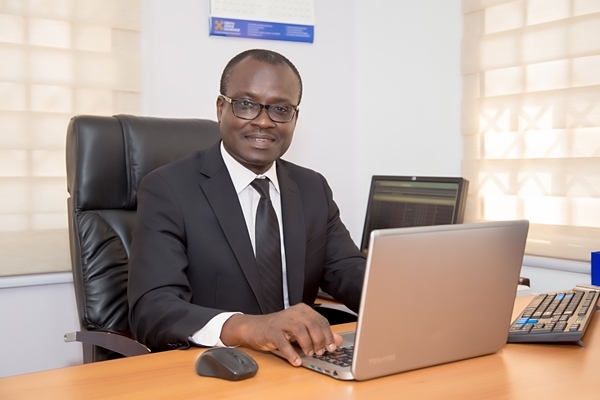 Mr. Ofori is licensed by the Ghana Stock Exchange and the Securities and Exchange Commission as a dealer in securities on the Ghanaian bourse. He is a member of the Ghana Stockbrokers Association and the Chartered Institute of Bankers. He holds an MBA in Banking and Finance from the Paris Graduate School of Management, Paris France and BSc Admin in Banking and Finance from the University of Ghana, Legon. He also holds a certificate in Domestic Debt Management in West Africa, issued by the WAIFEM/UNITAR. Prior to joining SIC Financial Services, Seth was an Associate Vice-President of IC Securities (Ghana) Ltd. responsible for heading the Brokerage Department having previously worked with SDC Brokerage Services as an Authorised Dealing Officer. As a licensed dealer with several years of experience, he initiated and executed numerous block trades worth millions of Ghana Cedis on the Ghanaian bourse on behalf of both local and foreign institutional investors. He is an avid writer of stock market articles in both local and international newspapers and magazines. Mr. Joel Quayson started his career in the Finance Unit of HFC Realty Ltd, the real Estate Subsidiary of HFC Bank (Ghana) Ltd as a Finance Officer in 2006. 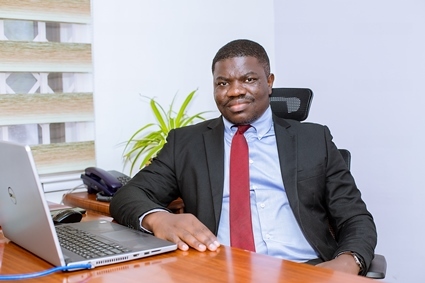 He moved up to head the Finance department of HFC Investment Services Ltd (A subsidiary of HFC Bank Ghana Ltd) in 2010, a position he held until June 2016. Joel joined Africa Building Partners AWC Ltd and Concrete Wall Systems in August 2016 as the Chief Financial Officer. He led his teams in Investment Banking, Real Estate Financial Reporting, Financial Management and Reporting, Tax Compliance, Regulatory (SEC and GSE) compliance supervision and Unit Trusts and Mutual funds accounts management and reporting as well as Brokerage. He has been involved in the raising of debt for financing real estate projects and also appraising the issuance of debt/bonds for real estate companies and other financial institutions. Joel is currently the Head of Accounts, SIC Financial Services. Joel had his first degree in Commerce from the University of Cape Coast in 2006 where he graduated with first class honors. He qualified as a Chartered Accountant in November 2009 and is a member of the Institute of the Chartered Account Ghana. 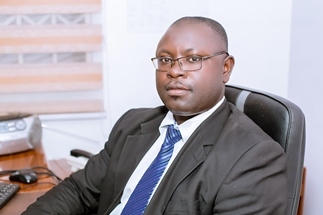 He holds MSc Development Finance from the University of Ghana and MBA (Finance) from GIMPA . Mr. Amo-Aboagye is the Accountant at SIC-FSL. He is a member of the Association of Chartered Certified Accountants (ACCA-UK) and the Institute of Chartered Accountants (ICA) Ghana. He is a final year student of the Chartered Institute of Taxation (CIT) of Ghana and presently pursuing his MBA degree in Finance at the Central University College in Ghana. He has over six years working experience in the Audit and Accounting environment. Prior to joining SIC-FSL, James worked as an Audit Senior with Intellisys (Chartered Accountants) and V.T. Consultancy (Chartered Accountants). He also worked with Ghana Airways Limited as an Accounts Officer for two years. Elizabeth holds a BA (Hons.) in Psychology from the University of Ghana, Legon, Ghana and an EMBA in Banking and Finance from the University of Ghana Business School,Legon, Ghana. She is licensed by the Ghana Stock Exchange and the Securities and Exchange Commission as a Securities Dealer and has ten (10) years’ experience in Investment and Stockbrokerage. She also has six (6) years’ experience in Treasury and Fixed Income operations. As a Securities Dealer she has initiated and executed several block trades on the bourse. Elizabeth is a member of the Ghana Stockbrokers Association. As the Head of Trading, her duties at SIC Brokerage Limited include the supervision of all trading activities, handling of the company’s Compliance issues and Risk Management. Mrs. Sackey is a seasoned Human Resource practitioner with over ten years’ experience in handling Administrative Management. 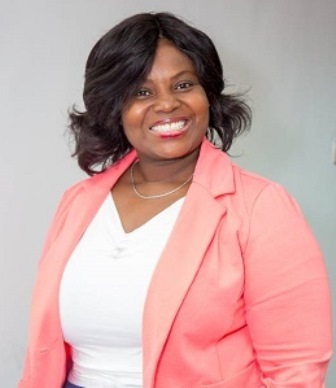 She holds a Master’s Degree in Business Administration in Human Resource Management from GIMPA and a Bachelor of Sciences degree in Human Resource Management from the Central University College, Ghana. She is an affiliate member of the Institute of Human Resource Management Practitioners. She has attended several courses in Management and Leadership. Fosua also holds a certificate in Public Relations, Advertising & Marketing from the Ghana Institute of Journalism. She started her career in 2007 with SIC Financial Services as an Administrative Assistant and played various roles and rose through the rank to the position of a Human Resource Manager and she is responsible for planning, directing and coordinating the administrative functions of the organization. She oversees recruitment, interviewing, and hiring of new staff. Consults with top executives on strategic planning; providing guidance on implementation of HR best practice policies, procedures and principles while ensuring effective implementation of functional goals. Prior to joining the company she had worked with Relish Company Limited as a Sales Executive and was actively involved in the marketing strategy plan of the Company leading to a significant growth in sales. Fosua has a strong customer service management background and played a major role in the management of customer service activities and an in depth knowledge in performance, reward management and conflict management.